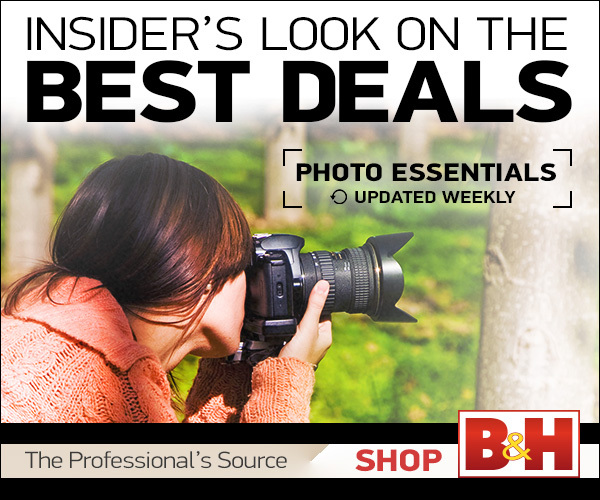 AdoramaTV Presents DSLR | Video Tips with Richard Harrington. Now that you've learned the strategies for organizing images using Adobe Bridge, it's time to take the post-production process a step further and see how to develop images for time-lapse with Adobe Camera Raw. Watch Rich as he develops photos in preparation for different time-lapse sequences. Learn how to make the images pop by adjusting key elements such as highlights, exposure, vibrance, and clarity in Adobe Camera Raw.